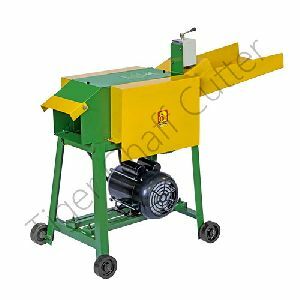 The Chaff Cutter we supply is produced using supreme-quality steel and is widely acclaimed for its durability. 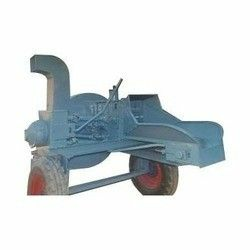 We are a quality driven firm ad thus make sure that the material used for manufacturing complies with high quality standards. 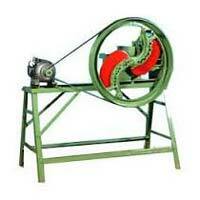 As a result of which, the finished products have long service life. 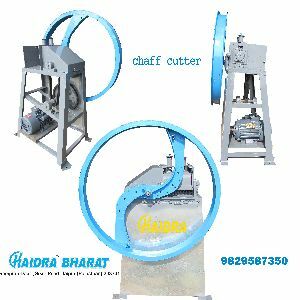 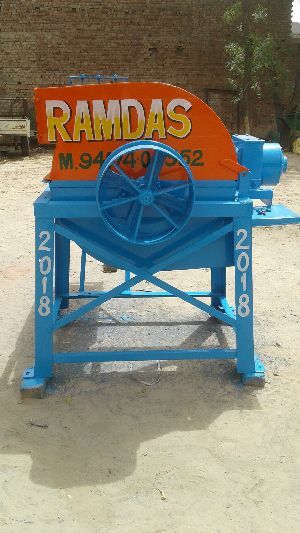 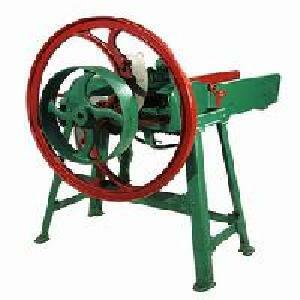 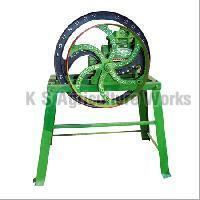 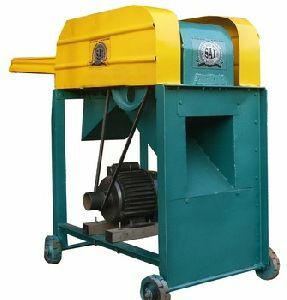 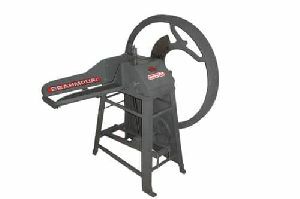 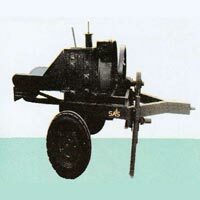 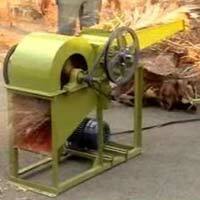 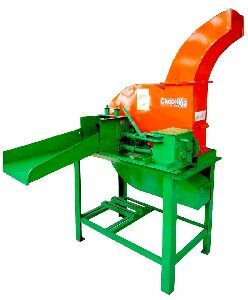 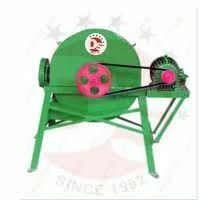 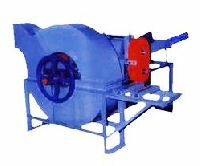 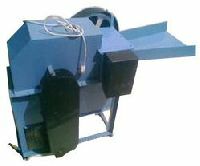 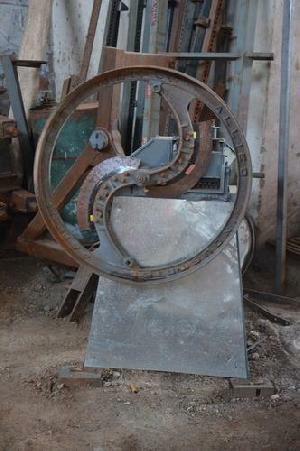 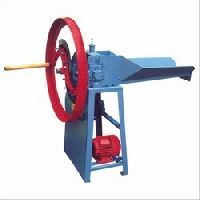 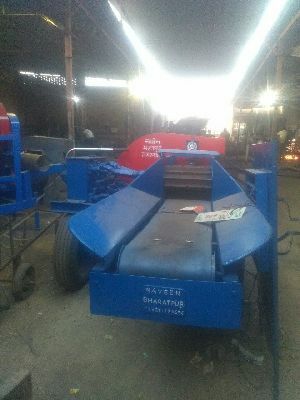 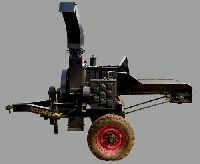 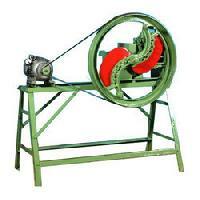 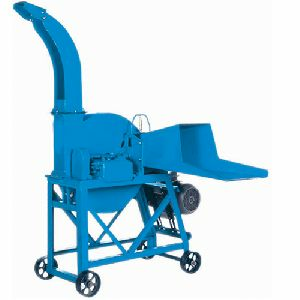 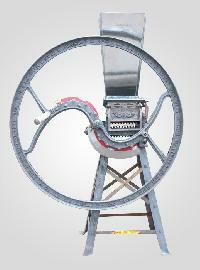 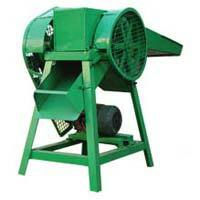 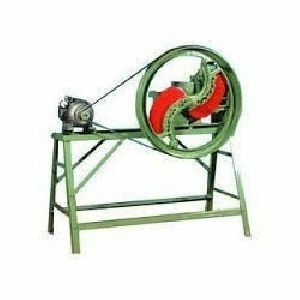 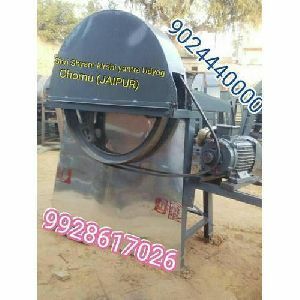 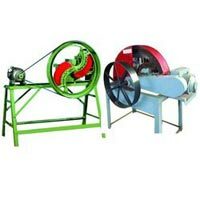 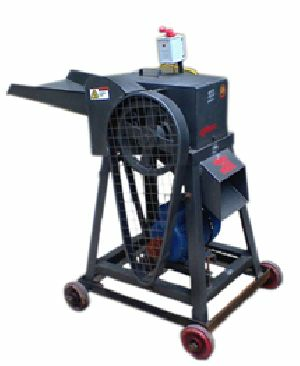 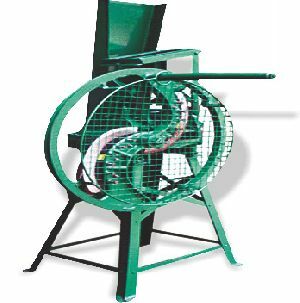 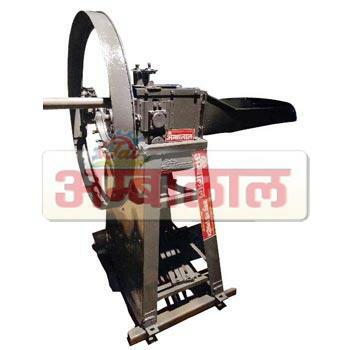 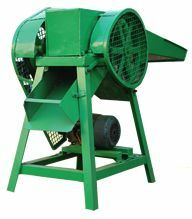 Our organization is renowned among reputed suppliers of premium and superior grade Chaff Cutter across the nation. 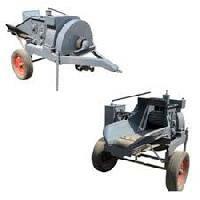 Motor Capacity : 3 H.P./5 HP./5 HP./10 HP./10 HP.